Storage Seeker covers 212 cities in the State of Washington that have self-storage units for rent. By finding the closest city to your location, you can easily find the right-sized storage space for lease near you that has the best price that meets your needs. 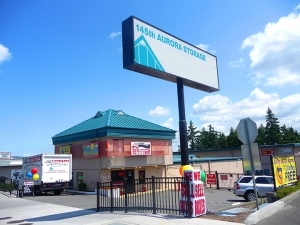 Washington storage space is categorized into all of the different cities and zip codes around the state where Storage Seeker has storage units for rent. Comparing prices between two nearby cities to your location will also help you find the cheapest self-storage unit available for rent. 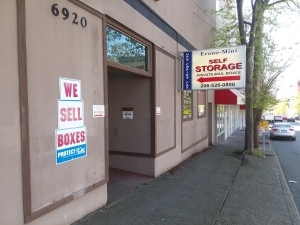 Over time, this may save you a lot of money in rent payments for storage in Washington.